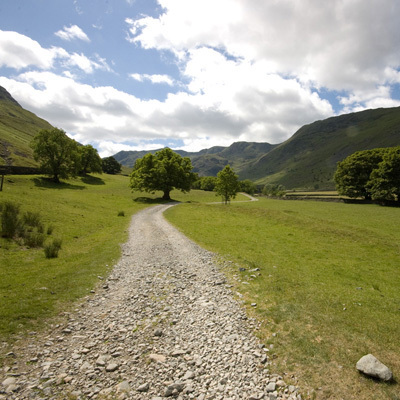 Braesteads Farm is a traditional fell beef and sheep farm in the Grisedale valley near the village of Patterdale. The inbye fields are relatively flat while the intakes are steeply sloping and similar to the fell in terms of grazing. The fell is grassy and rocky with some areas of heather. 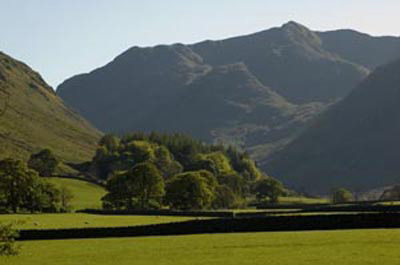 The farm has rights to graze on Grisedale Forest common which includes the east side of the Helvellyn range – an area of around 900 hectares. Much of this area is a SSSI. The sheep flock consists of 800 Swaledale ewes. The farm breeds its own Swaledale replacements for the fell flock. Most lambs are sold as stores. There are 12 pedigree Simmental suckler cows. 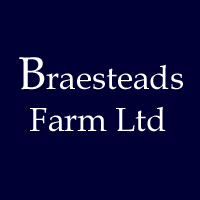 Braesteads Farm is farmed under a HLS agreement with DEFRA and was previously in the Lake District ESA scheme. Under these agreements the farm off-winters a proportion of the ewes to reduce grazing pressure on the fell, and stocking rates on the common have been reduced. 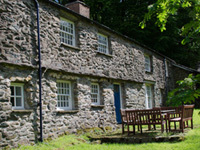 The HLS scheme provides support for shepherding.